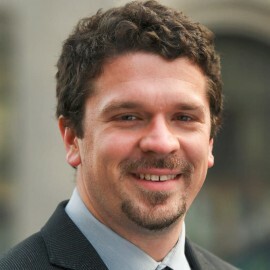 Daniel Waldron is a consultant for CGAP, leading the energy and water components of Digital Finance Plus. His work focuses on how digital payments and alternative forms of finance are expanding access to essential services. In addition to CGAP he is a research consultant for the Better Than Cash Alliance at UNCDF, and has worked in the private sector as an energy analyst and project manager. He served for two years as an environmental volunteer for Peace Corps Tanzania, and holds a Masters in International Development from The New School.